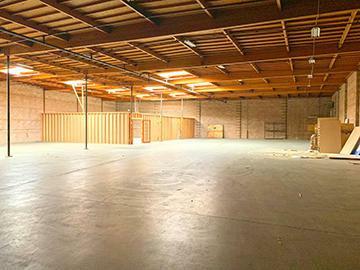 Rare industrial/warehouse space located in the heart of downtown Ventura. Close to retail and easy access to 101 Freeway. Second story office mezzanine with private entrances, private offices and conference room. 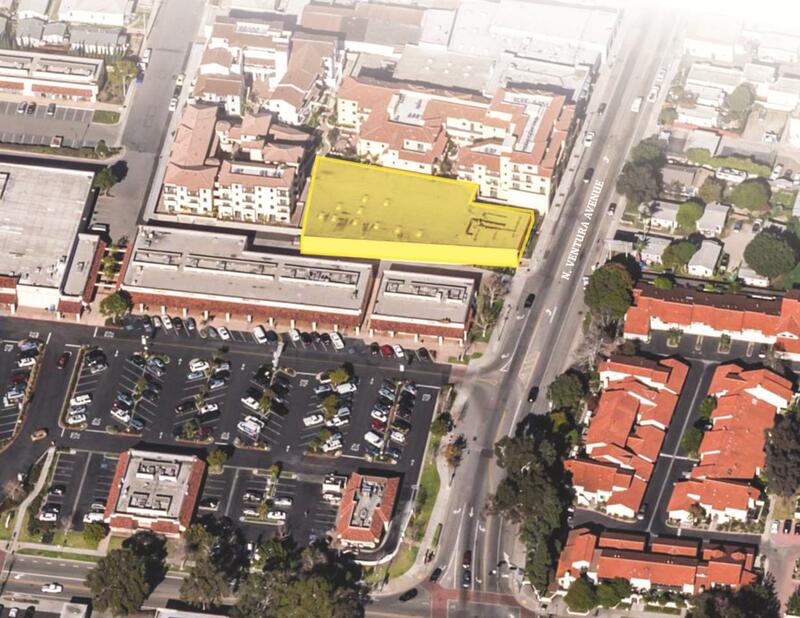 On-site parking available and excellent visibility to the Avenue. Listing provided courtesy of Radius Group Commercial R.E..
Cross Street E. Main St.